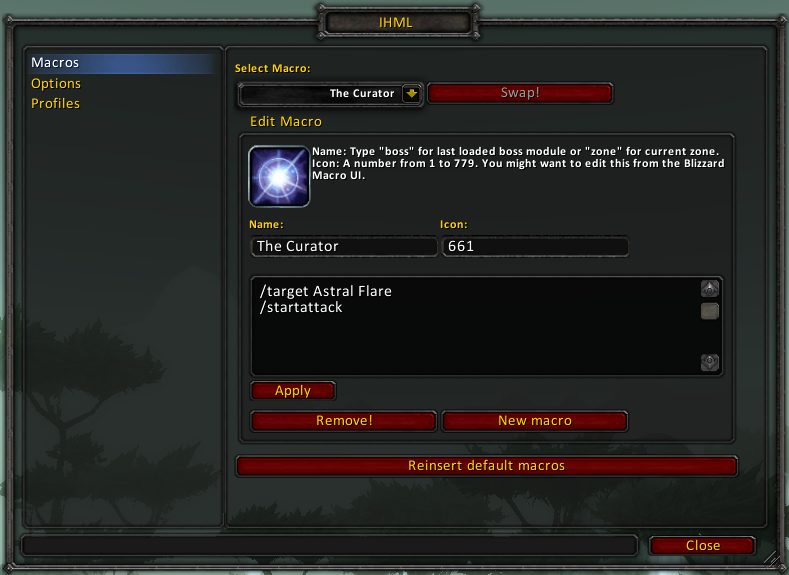 IHML - I Have Macro Lol! Convert the remaining macros which don't require localization. Add missing locales for the app, fix my type with enUS. In mother russia, mods localize you.